In today’s healthcare industry, budgets are being pinched and practitioners are being expected to do more with less. In order to meet these challenges, facilities across the globe are utilizing rental equipment as a way to add versatility to their inventories while decreasing operating costs. We talked to two Avante medical equipment experts who provide premium rental equipment to facilities domestically and outside of the United States. 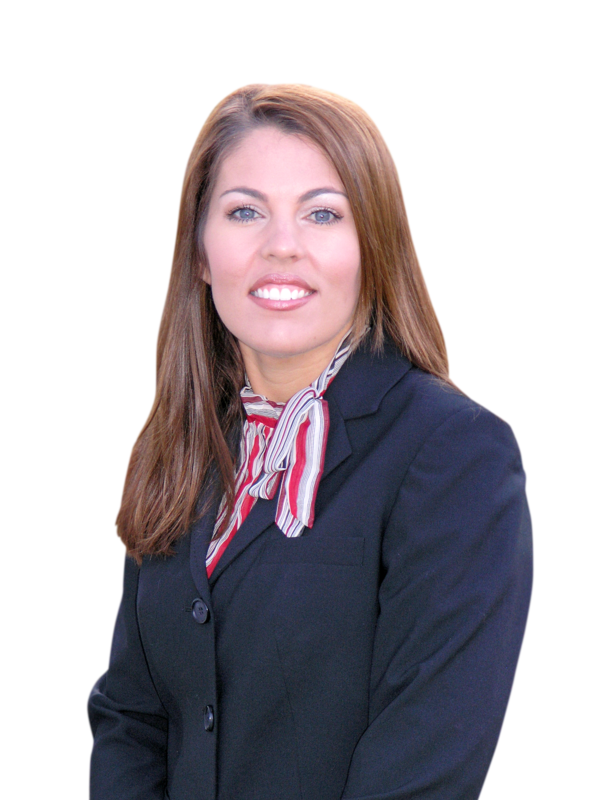 Amanda Cannady, Director of Avante Global Outreach and Development, supplies medical equipment to non-profit groups, medical missions, clinics, and hospitals worldwide. In addition to a wide range of medical equipment options, Avante Global Outreach provides specialized, short-term rental equipment packages to fulfill the unique needs of many medical missions. How is rental equipment beneficial for your customer base? Rental equipment is a great choice for medical missions, but it is especially useful for short-term programs that offer temporary services in non-permanent spaces. Our mission clients sometimes perform surgeries in established clinics but their particular surgical specialty is a temporary service. Choosing to rent medical equipment for these short-term uses prevents medical equipment from going unused in clinics by allowing my clients to get the exact equipment they need and then return it to be used by another organization in the future. Mission work also comes with its own unique equipment challenges. For example, electrical power can sometimes be limited where my clients are working so simpler, manually-operated exam and surgery tables are preferred. Manual surgical tables are usually not preferred in most modernized operating rooms, which can make it hard to repurpose medical equipment after a short-term mission trip. 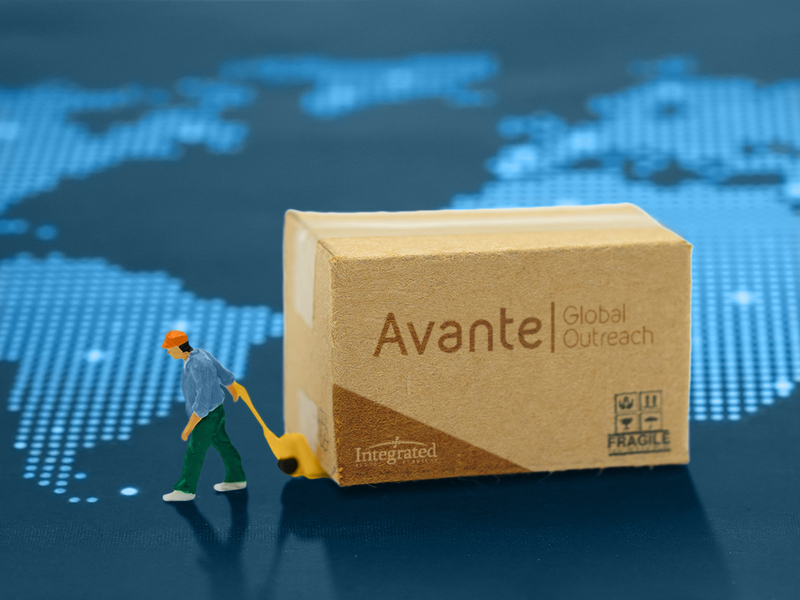 Avante Global Outreach offers rental opportunities on medical equipment specifically selected for mission work, helping them to focus on other important aspects of their trips. Mission work requires a lot from my clients. They usually are taking time off from their work and everyday lives to focus on helping others. I also see a lot of clients who are financing portions of their own mission trips, and any wiggle room I can find in their budget can go towards the many other expenses required to complete a medical mission trip: medicines, travel fees, and more. Renting equipment from a reputable organization allows medical mission volunteers to find the best equipment for their needs, at the right price point. Rental equipment can also benefit US facilities in a variety of ways. 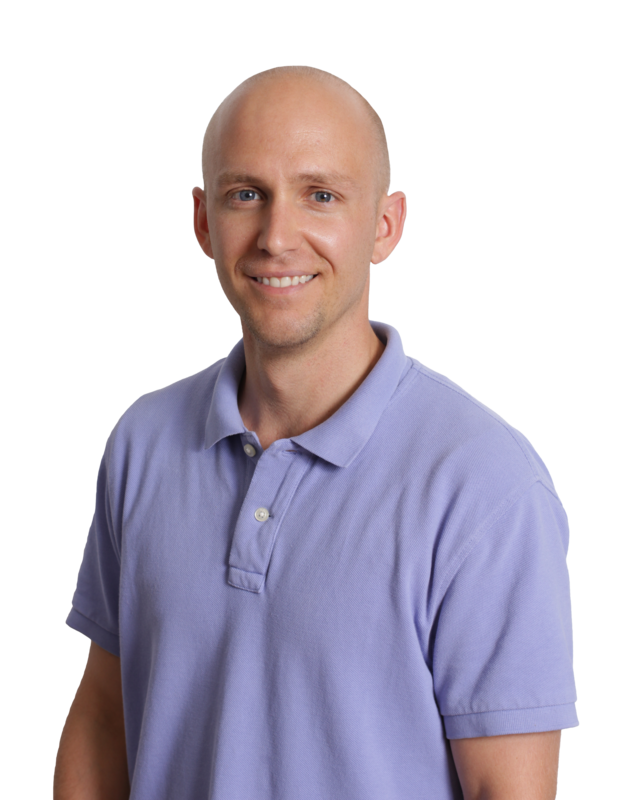 Drew Dennis, Sales Manager for Integrated Rental Services, Avante's rental division soon to be known as Avante Rental Services, provides premium rental equipment to hospitals and medical facilities across the United States. What are some of the ways rental equipment can benefit medical facilities in the United States? 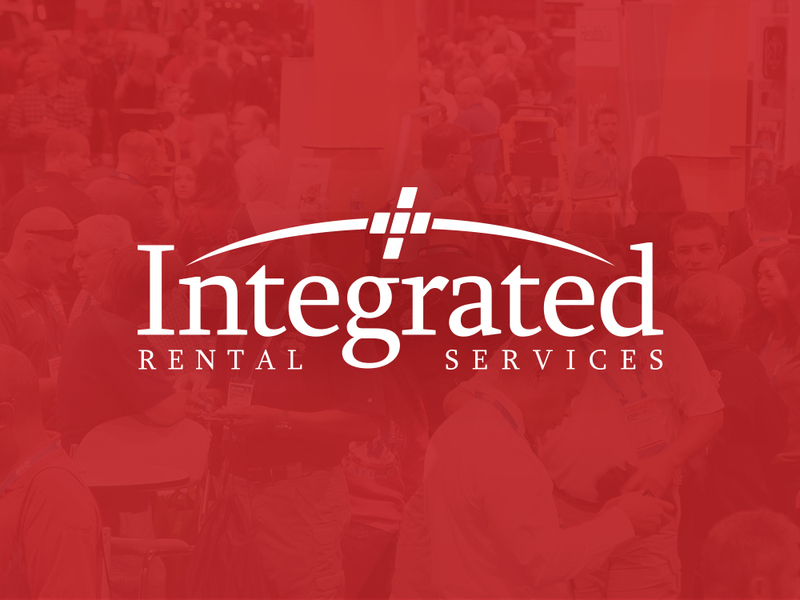 Renting equipment from an organization like Integrated Rental Services allows facilities to have more control over their medical equipment and how it functions in their facility. One of the challenges our clients are dealing with is the ever-changing nature of medical equipment. 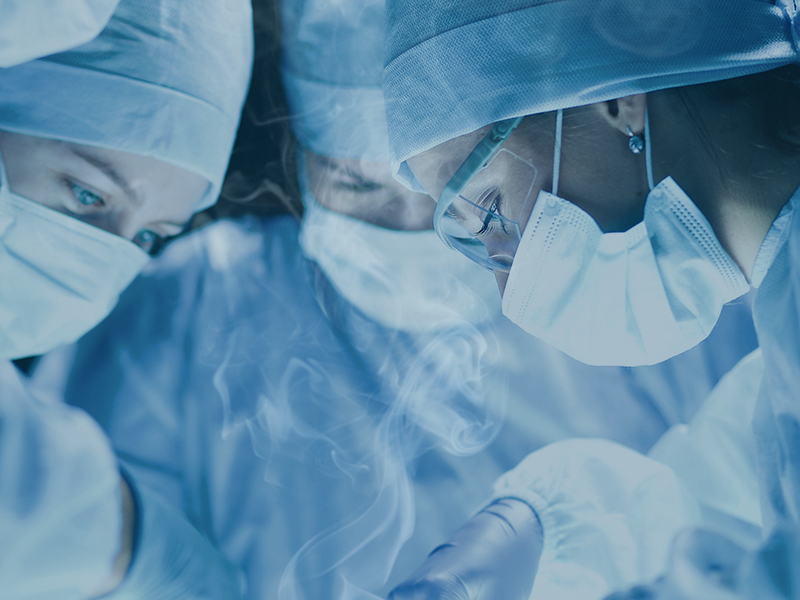 Investing in a fleet of medical equipment and being solely responsible for costly upgrades puts a squeeze on their operating budgets. Choosing rental equipment allows facilities to still get the latest equipment options, while having increased flexibility to trade out their equipment as needed. Our long-term rental plans also usually include annual biomedical service, which can save facilities money on upkeep. Finding a medical equipment rental partner also allows facilities to adapt easily to seasonal demands. For example, flu season puts extra stress on medical facilities — from personnel and facility space to equipment availability. Imagine being able to quickly add vital equipment to your inventory with little turnaround time at less expense for your facility. At Integrated Rental Services, we can provide our clients with patient monitors, respiratory ventilators, anesthesia machines, and infusion pumps that arrive quickly and ready to use, allowing them to more easily cope with dynamic environments. Our clients opt for rental equipment because it also permits them to be more adjustable to the needs and preferences of their staff. Many of our clients hire staff for temporary positions, with their contracts sometimes expiring within the fiscal year. Instead of habitually purchasing equipment to suit each new team member, rental agreements give facilities the freedom to easily change out equipment makes and models as needed. 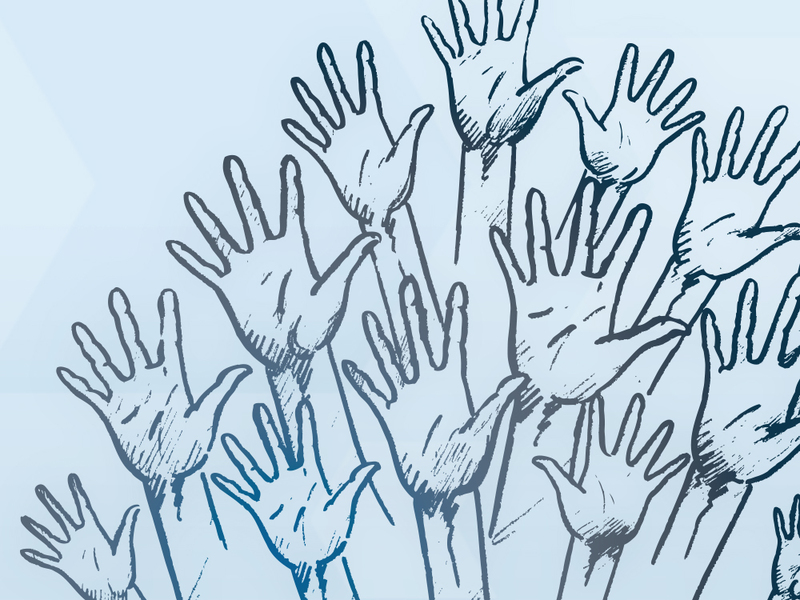 Do you think rented medical equipment could benefit your facility? Learn more about the equipment rental process for medical missions by contacting Amanda Cannady at Avante Global Outreach and Development. Interested in renting equipment for your facility stateside? Contact Drew Dennis at Integrated Rental Services, soon to be Avante Rental Services.